Contemporary live arts including local, national, and international theatre, dance, and music. 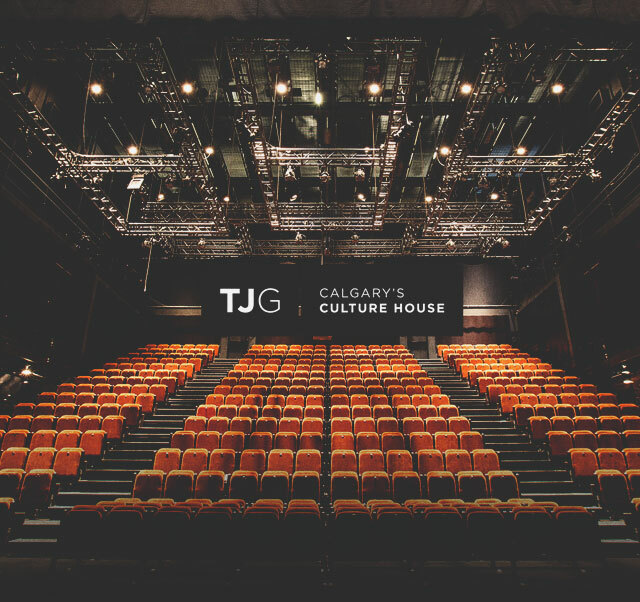 Western Canada's oldest theatre in the heart of downtown Calgary. 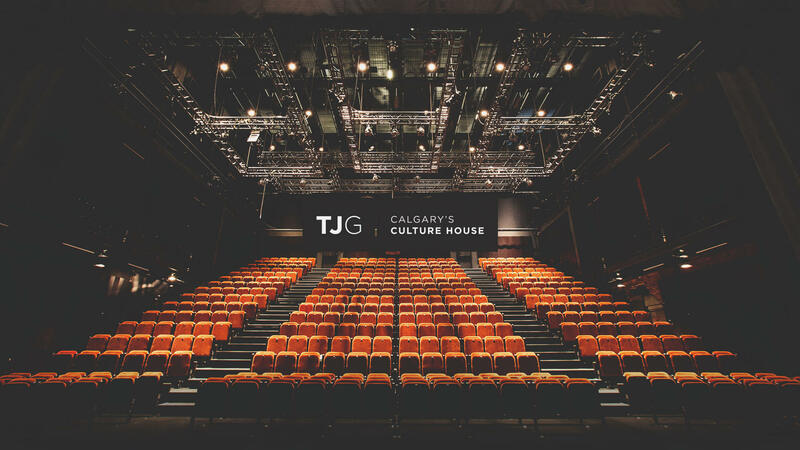 Calgary's culture house for multidisciplinary live art at the Grand. Experience unique shows where people, art forms, and ideas come alive through contemporary live arts including local, national, and international theatre, dance, and music. A multi-disciplinary arts and culture hub, where bold and unexpected events inspire cultural change. This is Western Canada's oldest theatre.